HD CCTV is often the most popular type of Closed Circuit Television due to its high clarity recording and play back. This is known as high definition, which provides a clear picture of images as they are recorded including the ability to zoom in on particular spots and faces. HD CCTV is perfect for most as it does not require a huge system upgrade for those who already have Closed Circuit Television installed. 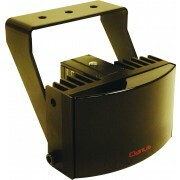 It can utilise existing cables which saves on time, effort and of course, cost. For those considering CCTV for the first time, HD CCTV is highly effective at recording clear, precise and accurate images which can be manipulated to focus on specific areas as well as providing an image high in clarity of large areas such as crowds. 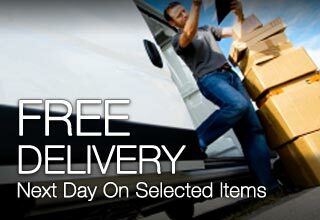 HD CCTV Cameras can be used for a range of purposes including commercial and residential use. 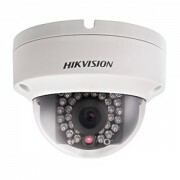 The main use for HD CCTV Cameras is for crime prevention. Figures from CCTV studies found that surveillance systems were most effective in car parks, where they resulted in a decrease of 51 percent of crime. Such figures were also reflected in public areas such as shopping centres and public transport which saw a decrease in crime in response to CCTV Systems. It is predicted that the amount of CCTV Cameras controlled by CCTV Systems in the UK is around 2 million. This is said to amount to around one camera for every one person in the UK, with each British resident being captured on CCTV around 70 times a day. At HD CCTV Solutions, we are dedicated to providing the highest quality and most reasonably priced CCTV Systems in the UK. We understand the importance of picking the right system for you so we ensure that our qualified experts talk to you about your business or home system and your requirements from it. Every customer will require different aspects from their CCTV System. For residential purposes a small, non intruding camera with a small system to control it will be suitable, for large secure premises more detailed and large CCTV Systems will be needed that are capable of storing multiple hours of footage from various different location points. 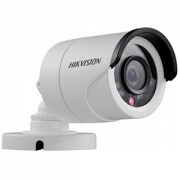 HD-SDI Cameras provide a high quality clear picture. 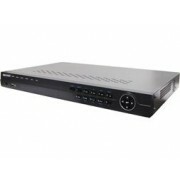 The High Definition Serial Digital Interface is a video interface that gives an even higher quality picture than its previous model, the SDI camera. The new system ensures that no quality is lost between the recording of the footage and the playback on a monitor. The system also ensures that the image is not pixelated or unclear when zoomed in – giving extreme clarity and detail. 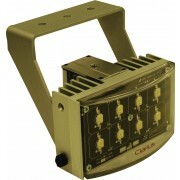 Such systems can also be used with current cabling and wires and do not require an upgrade saving time, effort and money. Whatever CCTV System you decide is right for you, HD CCTV Solutions will be there to help every step of the way offering affordable and effective CCTV Systems to premises throughout the UK.